The blog has been pretty quiet this week because we’ve been very busy working on our vegetable garden! I can’t wait to show you what we’ve been up to. First we had a friend who knows a lot about organic farming come over to help us with our garden beds. He built up the frame of each one to allow for better support and drainage. Not to mention they look 100% better! He help us organize our starter plants so they would have the best chance of growing and producing. For instance, sugar snap peas are in the back along the trellis, the pumpkins and squash are on the edges of the beds allowing for overgrowth of the vines, and the tomatoes are in the front getting lots of sun and water. 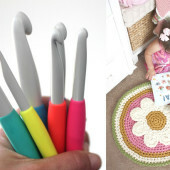 You also may notice we are using our paint stick garden markers we made a couple weeks ago! 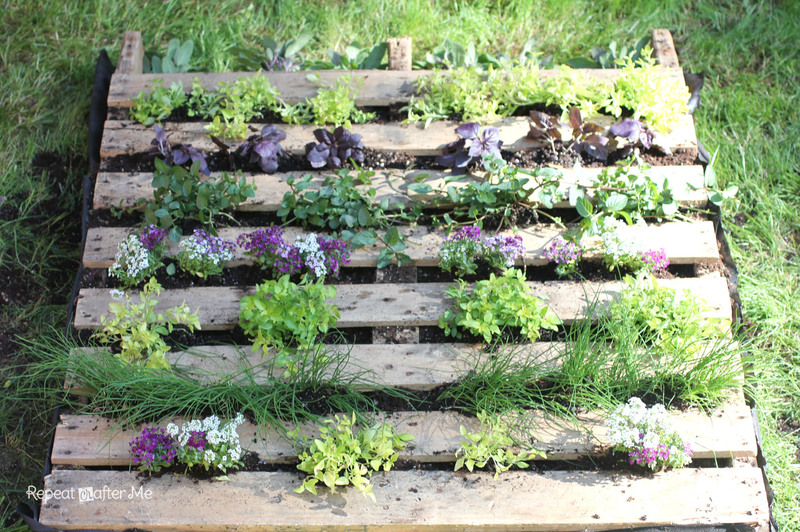 Then I got started on a project I’ve been wanting to do for a long time… a wooden pallet herb garden! 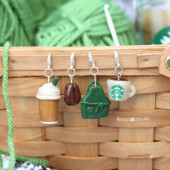 These are very simple to put together as long as you can find an old wooden pallet…this part may not be as easy as you think. I went by a couple grocery stores (Safeway, Fred Meyer, Walgreens), but I will tell you right now that they are not in the business of giving away their wood pallets. They have to send them back to the distributor after each delivery. And there are theft laws against taking wooden pallets from the back of grocery stores. Especially if the pallets are marked by Coca-Cola and other large companies. 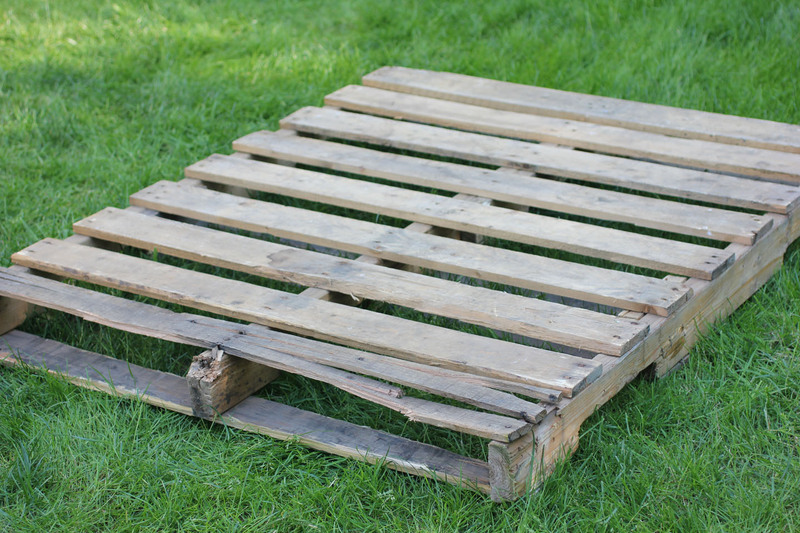 Anyway, my best advice for finding a wood pallet would be to go on craigslist and see if anyone is giving them away for free or selling them in your area for a couple dollars. Also, you want to be careful of pallets that have been treated with toxic chemicals. HERE is a good article on how to obtain safe shipping pallets. Here is the one I finally got my hands on! The top slat was broken but that actually worked out well because we removed it and I was able to plant the taller herbs out of the top. 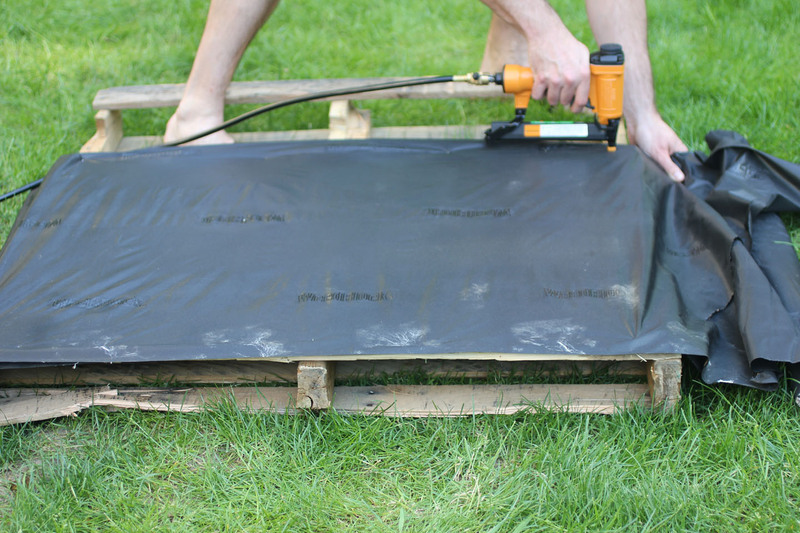 Next order of business is to cover the back and bottom of the pallet with landscape fabric. 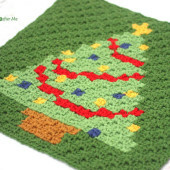 You will want to double the fabric up and staple it down with a staple gun. If you observe the finished picture of my herb garden you can see that the fabric ended up tearing away a bit at the bottom…this is our own fault. You will want to make sure you really secure the fabric down, even folding it over the bottom part and stapling it onto the front of the bottom slat for more support. (I will need to fix the fabric before I set the pallet upright). Now start filling your pallet with potting soil. You will want to make sure you pack down the soil at the bottom and fill most of the spaces up, leaving just enough room for the plants. 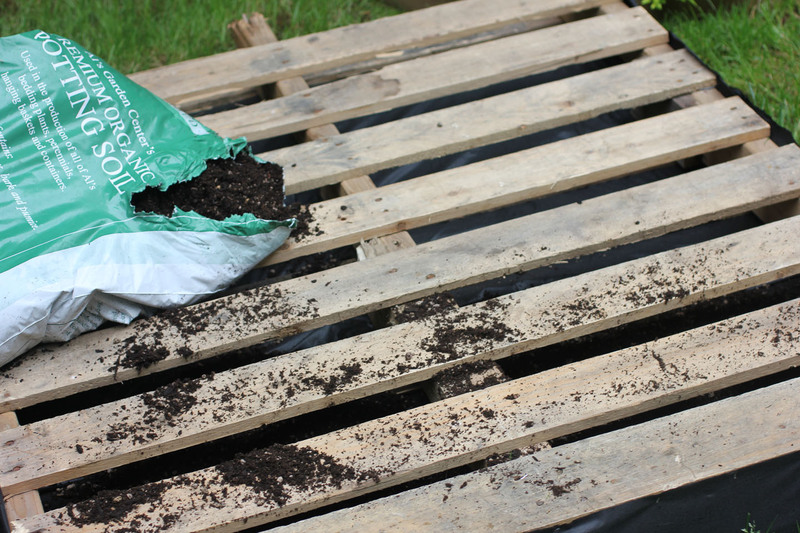 I used 1.5 large (50lb) bags of potting soil for this pallet. Then I planted the herbs in between the slats! I added in a couple of perennial flowers just to give it a little color. My herbs include, sage, oregano, chives, mint, and basil. 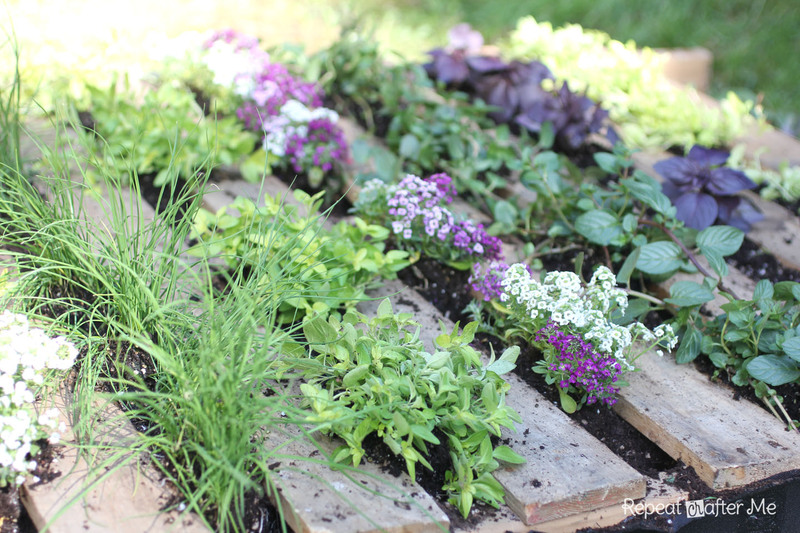 Make sure to keep watering your herb pallet garden and in a couple weeks, the roots will have grown enough to hold everything together. At that point you can set it upright. 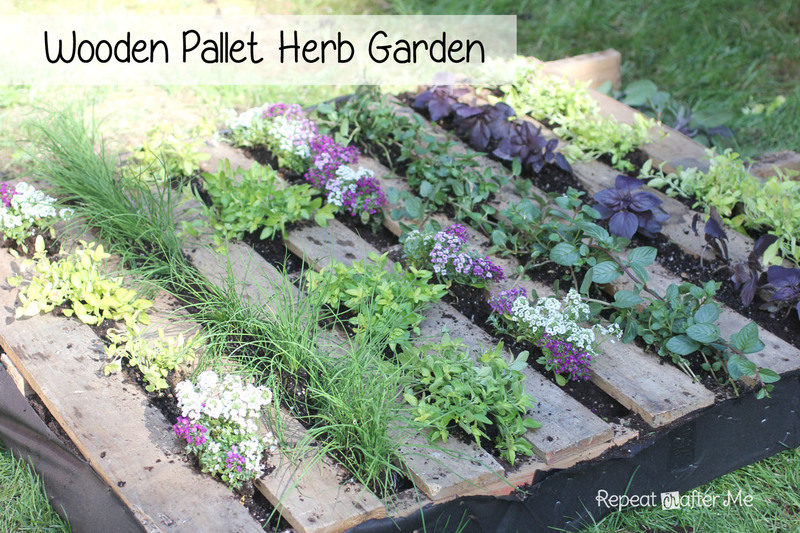 I will be sure take a picture of our herb pallet garden when I am able to set it upright. I will also label each herb by writing its name on the wood under each plant. Stay tuned! The one thing that I did not see it mentioned is if you are planting herbs, vegetables etc that are to be consumed the pallet should be untreated or heat treated pallets. If you get your hands on a pallet that is chemically treated pallet there is a high potential of chemical transfer into the plants you consume. Look for pallets that are stamped HT or have no stamping on the wood (generally on the side), any other stamp making is chemically treated. Also the garden fabric I found works best if doubled or tripled and fold down on all edges by 3-4 inches before stapling. Es perfecto tener un jardín donde cultivar tus propias verduras y hortalizas. Tus hijos crecerán más sanos! Un jardín precioso. Enhorabuena! I have wanted to start a herb garden for so long but didn't know where to start & everything I found online made it look and sound so complicated lol… Once again you have made it incredibly simple! 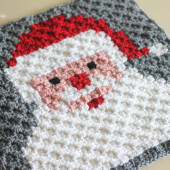 Thank you so much for sharing and for all your inspiration! I just got my herb plants and have a pallet from when we bought a pallet of compost in February. Am excited to see how ours will turn out. I am thinking o using plastic on the bottom but wonder if that will allow enough breath ability? Might have to make a trip to the store for landscaping fabric. 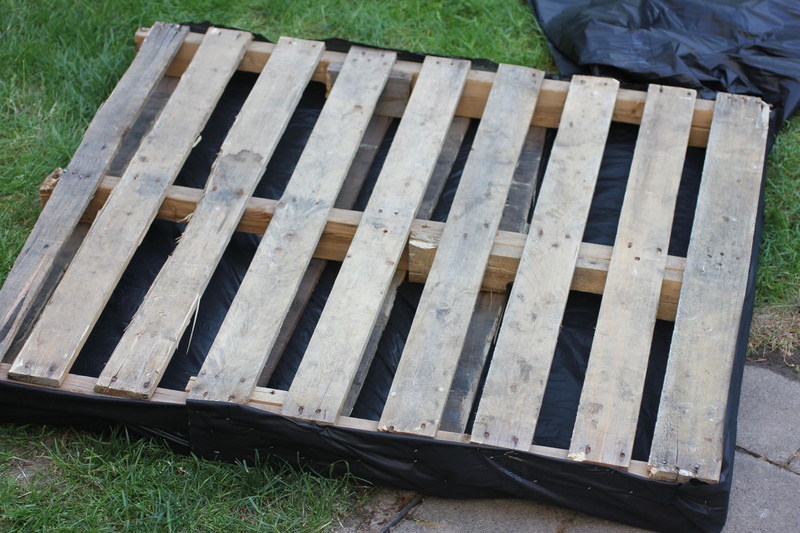 I am assuming it wouldn't be ideal to paint the pallet using exterior paint because of your comments about chemicals…. Also why do you stand the pallet up right? Thanks! Great idea, got my pallet and my seeds ready! Just need landscaping fabric! Am going to start my garden today. Very excited.